The Black Dog Ball was held at Paradise Lagoons last Saturday 8th October 2016. The event, deemed a success again in 2016, attracted nearly 450 guests. The aim of the event is to bring awareness to mental health and wellbeing, and remove the stigma associated with mental illnesses. 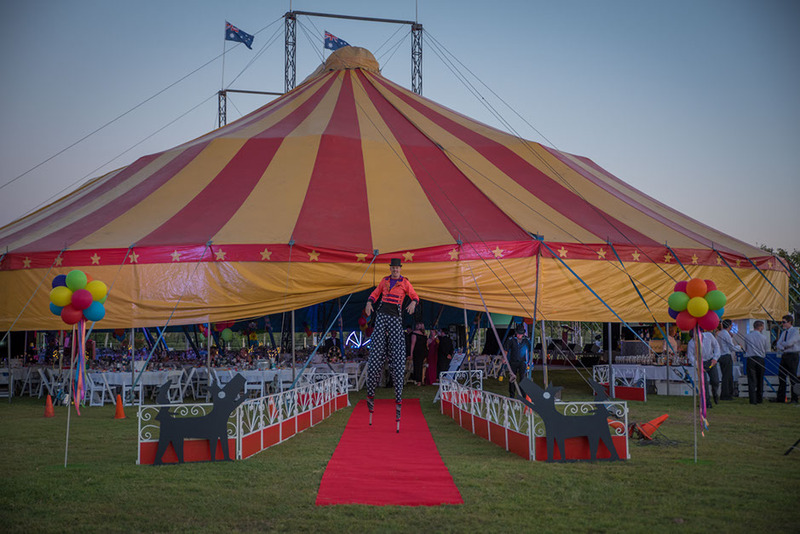 This fantastic function has been held at Paradise Lagoons, Rockhampton, for 4 years in a row and we are very proud to be a part of it. 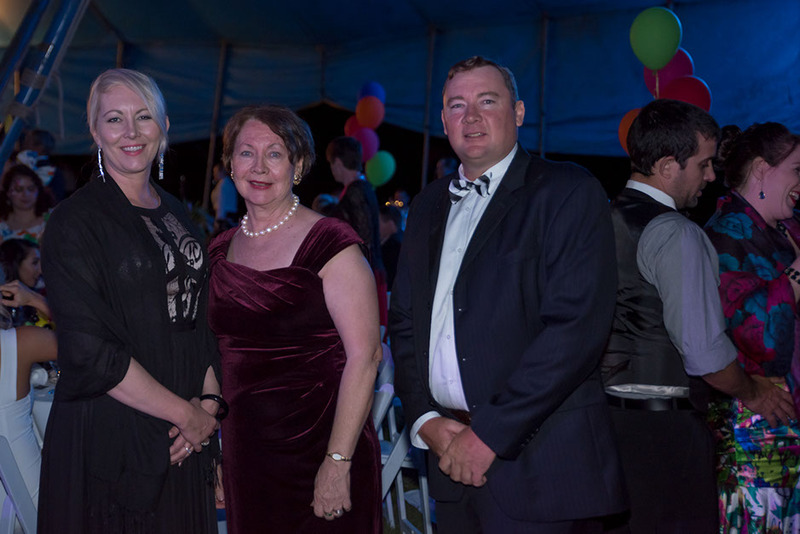 All money raised by the Black Dog Ball Rockhampton, stays in the Central Queensland Region and is spent to assist Central Queensland organisations in raising awareness, funding local training & education, and providing integral support programs. In 2013, $25,000 was raised to donate to Headspace, a National Youth Mental Health Foundation. This donation went towards helping the foundation open premises in Rockhampton and provide support to young people aged 12 to 25 going through a tough time. In 2014, $25,000 was donated to deliver ASIST (Applied Suicide Intervention Skills Training) to rural community members who lack the confidence or skills to assist those at risk of suicide through depression and mental illness. 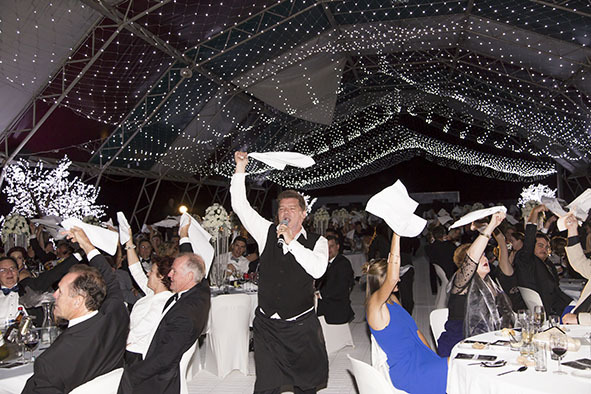 The 2015 Black Dog Ball raised again over $25,000. The money was given to ‘Mates in Construction’ to help improve the mental health and well-being of workers in the Central Queensland Construction industry. Proceeds from the 2016 Ball will fund art programs delivered by Outback Artist, Sandy McLean to teens and adolescents who may be struggling with mental health issues and depression, or are suffering low self-esteem and anxiety. The Committee anticipates that the funding allocated to these classes throughout 2017 will be $25,000. 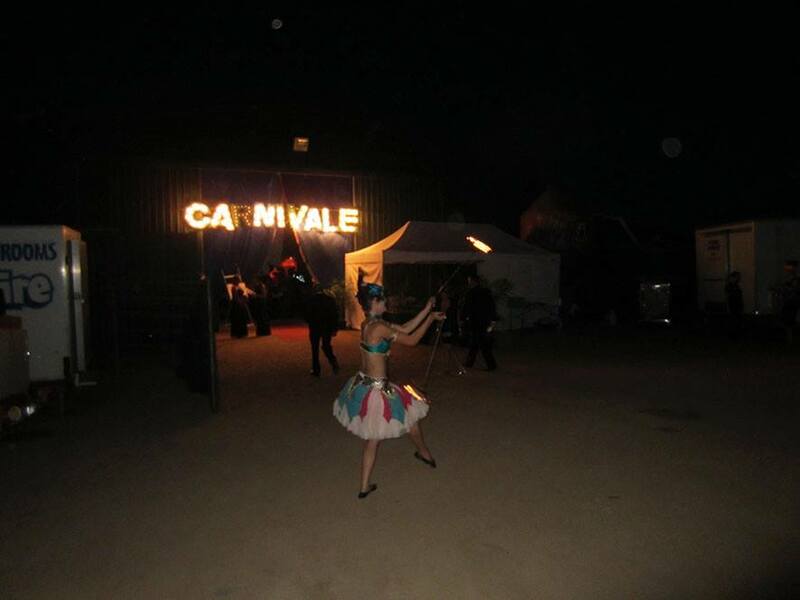 This year’s events was an absolute success. 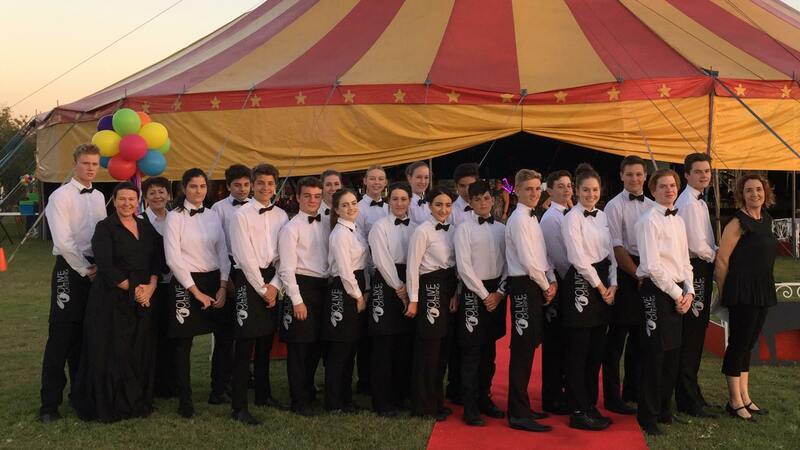 The food was prepared and served by Olive Catering, Natalie Muellar (Owner, Olive Catering) and her crew worked incredibly hard to feed the nearly 450 people at the event and commented, ‘the atmosphere was fantastic’. The Acton Family, Jennie, Tory & Tom, attended the 2016 event and shared their experience at this year’s Ball. Tom Acton told us the event was ‘truly a first class experience. The Black Dog Ball Committee, organizes a fabulous annual event, with the help of many volunteers. I think the suspense of not knowing what next year’s event will entail is what makes it so special, and keeps people coming back’. 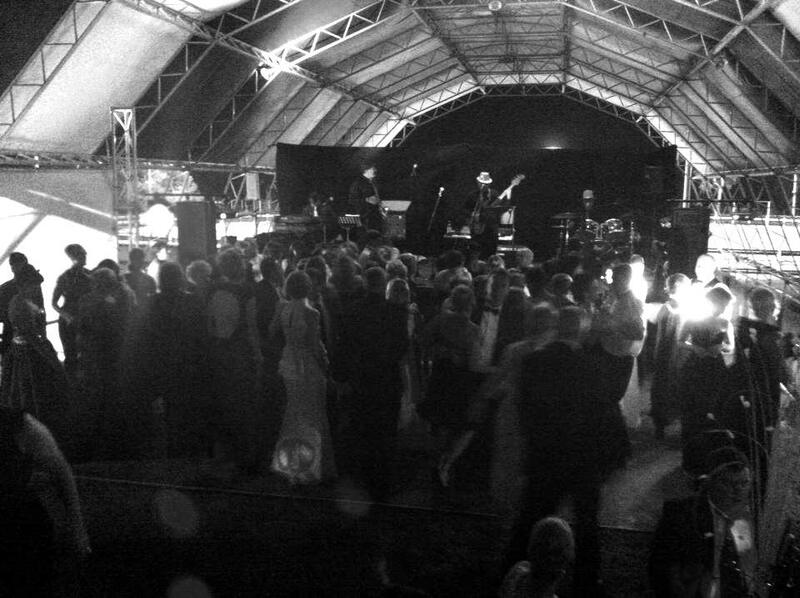 Jennie Acton added ‘It was a unique theme for a ball, the entertainment was great and guest speakers very inspirational. It was most definitely a fabulous night, and is supporting a good cause'. We all cannot wait till next year’s event. Mark your diaries for this fantastic event next year! And if you're interested in hosting your event at Paradise Lagoons, get in touch with our Events Coordinator at info@paradiselagoons.com.au.